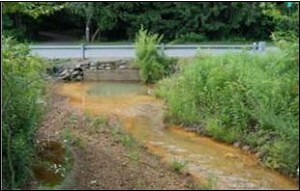 At the Mary D borehole, water flowed from mines into the Schuylkill River, polluting the river with abandoned mine drainage (AMD). 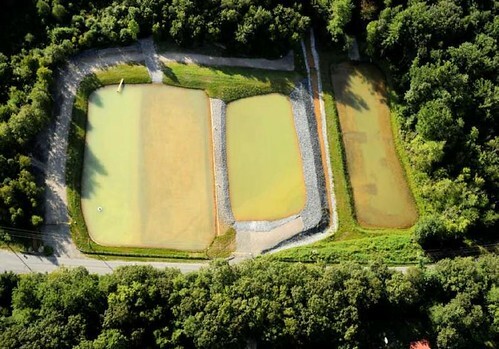 Schuylkill Headwaters Association sought to create a passive treatment system that would allow the metals to naturally drop out of the discharge into a wetland before reaching the river. 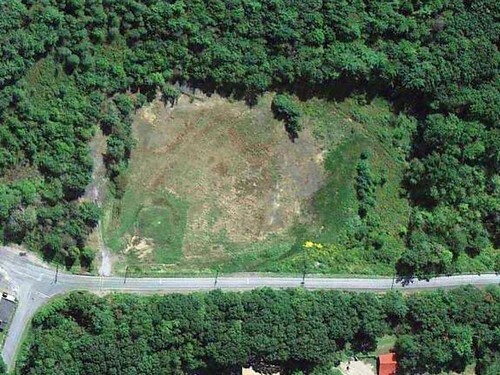 Unfortunately, the only viable site for the wetland was the Mary D Ball Field, the town’s only recreational site. 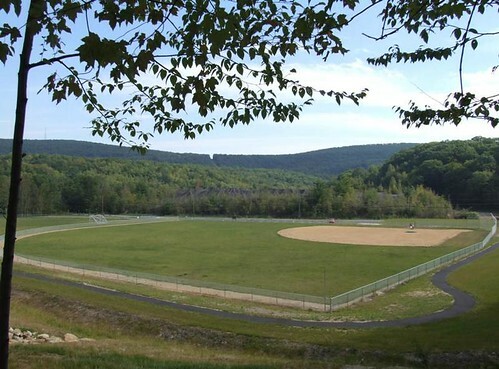 Using nearly $600,000.00 in grants and 10 acres of donated abandoned mine land, SHA and Rettew Associates, Inc. were able to build The Mary D Fire Company Sports Complex, which includes a regulation little league field as well as an all-purpose field, an ice skating pond and a walking trail. The construction of this new recreational complex has allowed the construction of the passive treatment system to go forward.